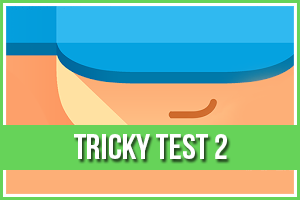 Hook Level 28 Answers, Solutions, Tips and Walkthroughs. Game available on iPhone, iPod, iPad, Kindle and Android. 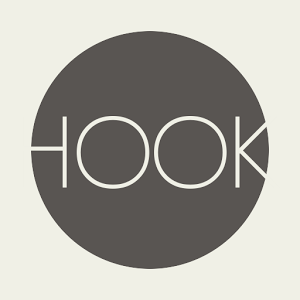 Hook is a minimal, relaxing, puzzle game.